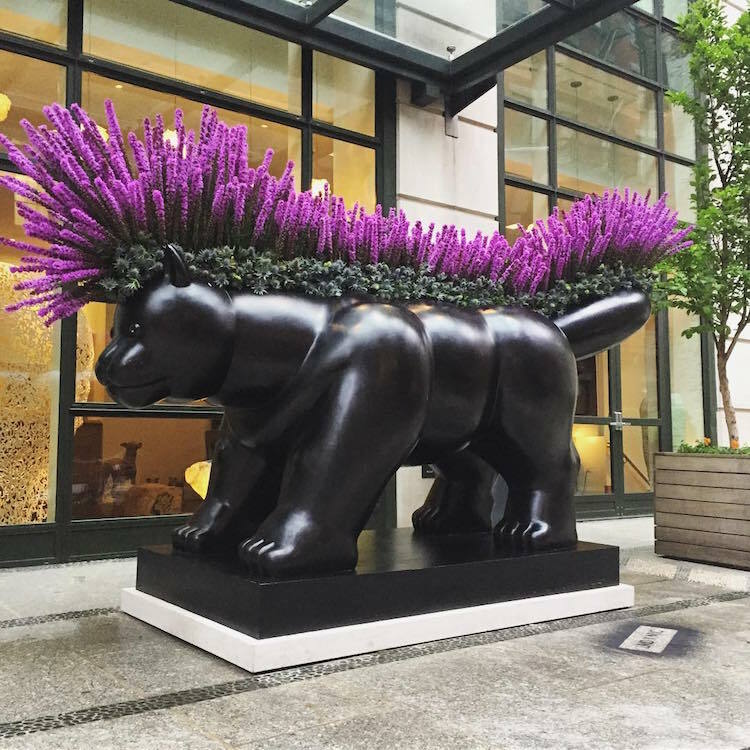 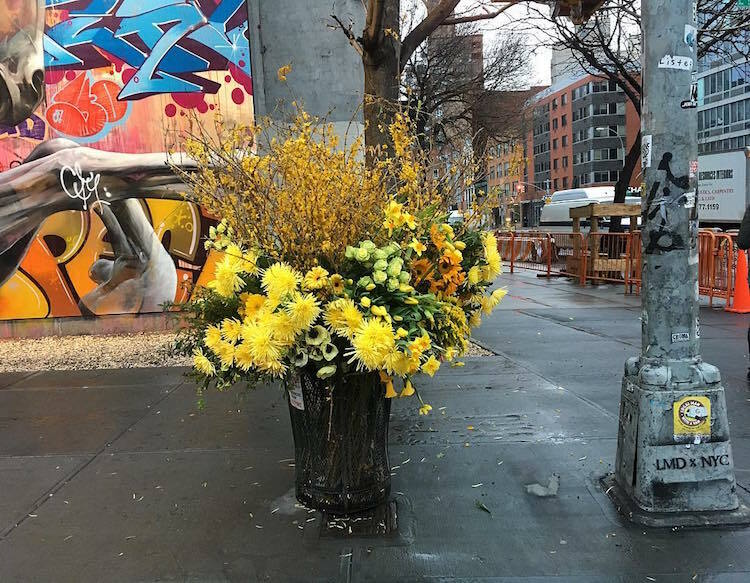 New York City-based floral designer Lewis Miller has proven his plant-y prowess by transforming the city’s grimy garbage cans into larger-than-life flower vases. 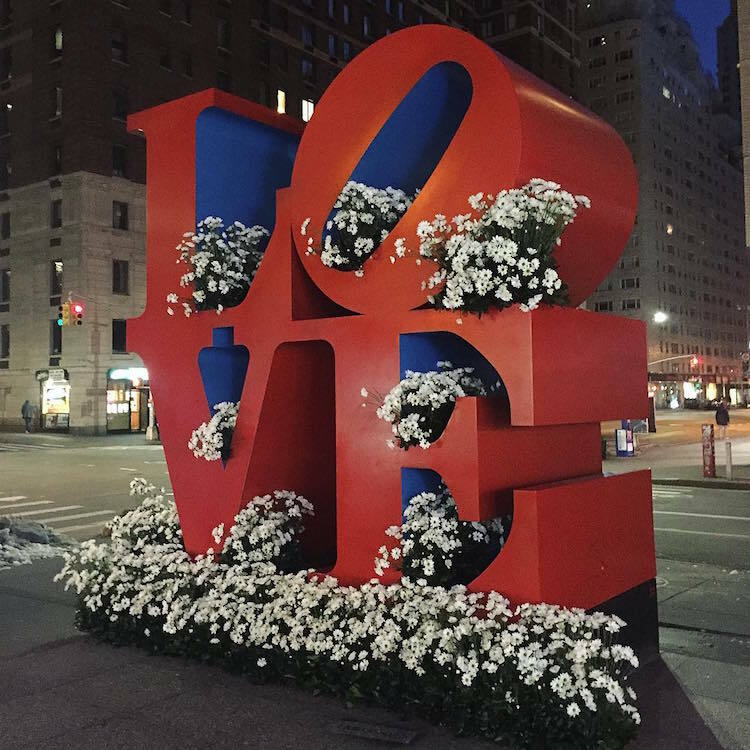 Called Flower Flashes, the elegant arrangements beautify the busy streets with their bright colors and delightful designs. 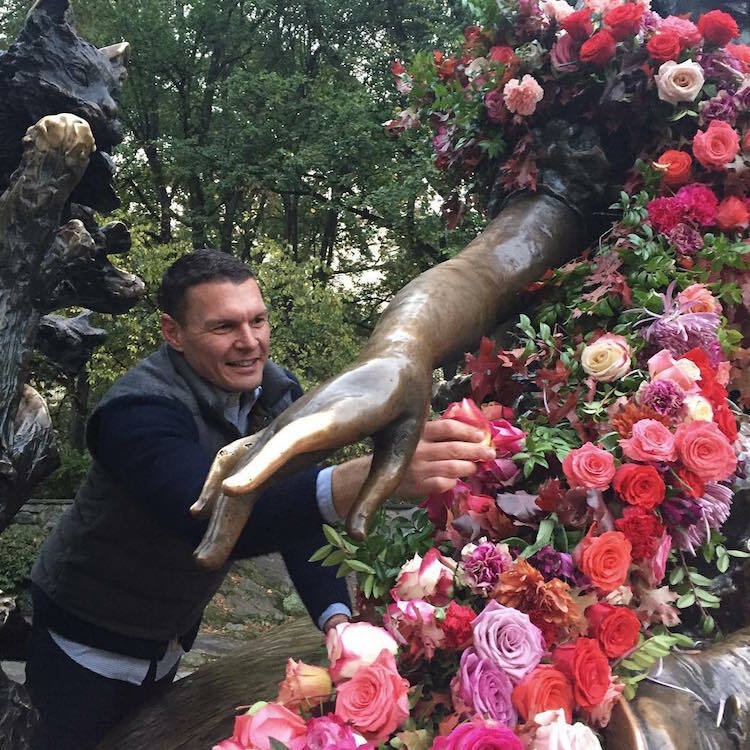 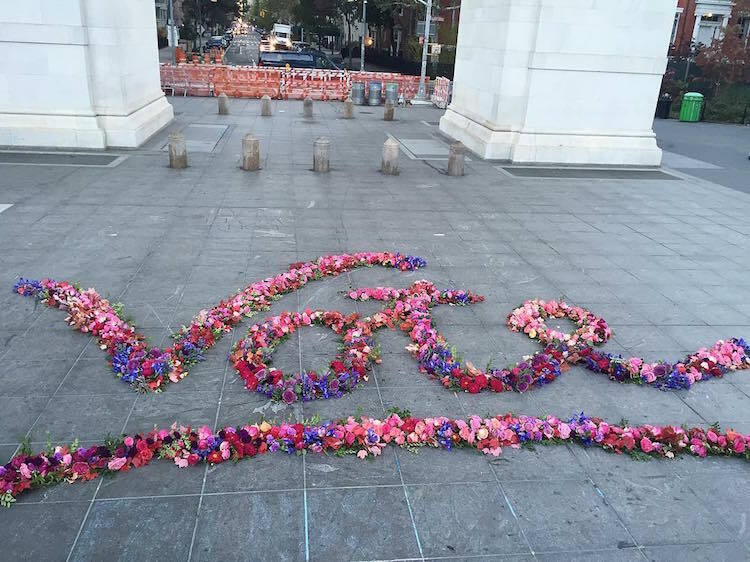 In addition to his remarkable receptacle makeovers, Miller also improves the local scenery by placing cut flowers on statues, sculptures, and other public works of art. 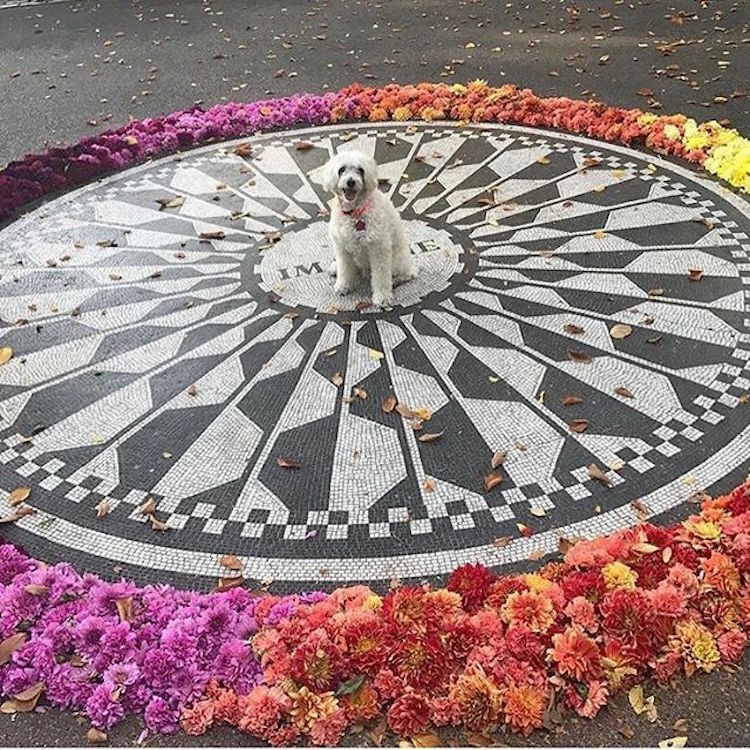 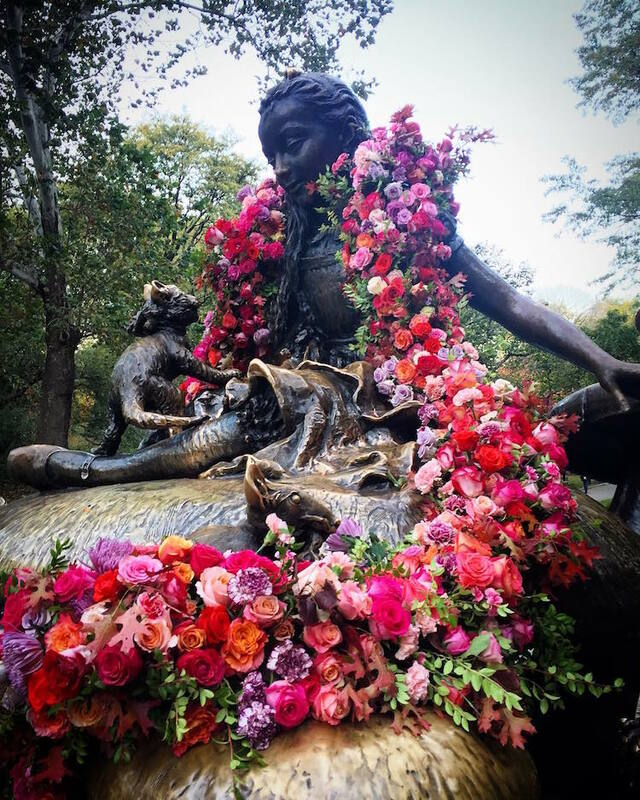 With the same goal in mind—”to try to create an emotional response through flowers”—these Flower Flashes reimagine well-known (and, consequently, often overlooked) sites into stunning sites blooming with color. 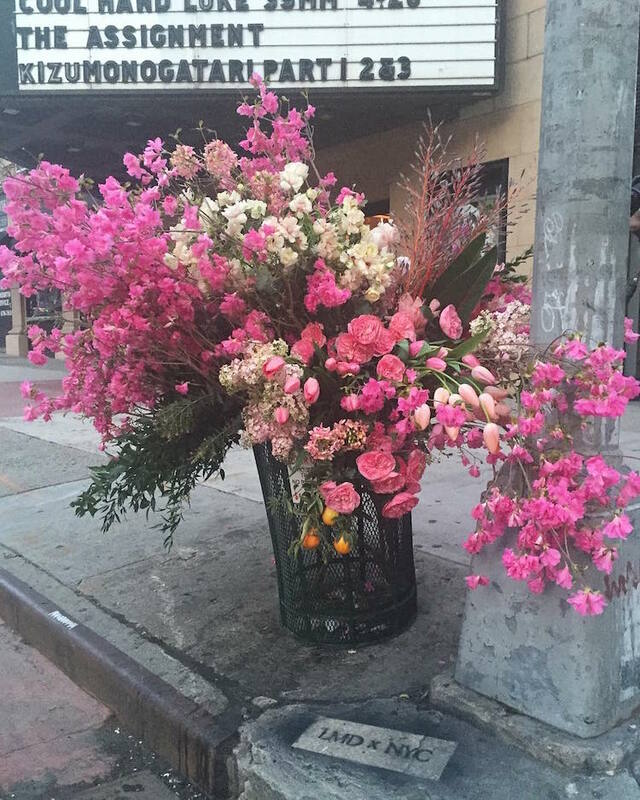 Each trash can vase created by Lewis Miller of Lewis Miller Design adds a bit of beauty to the streets of New York. 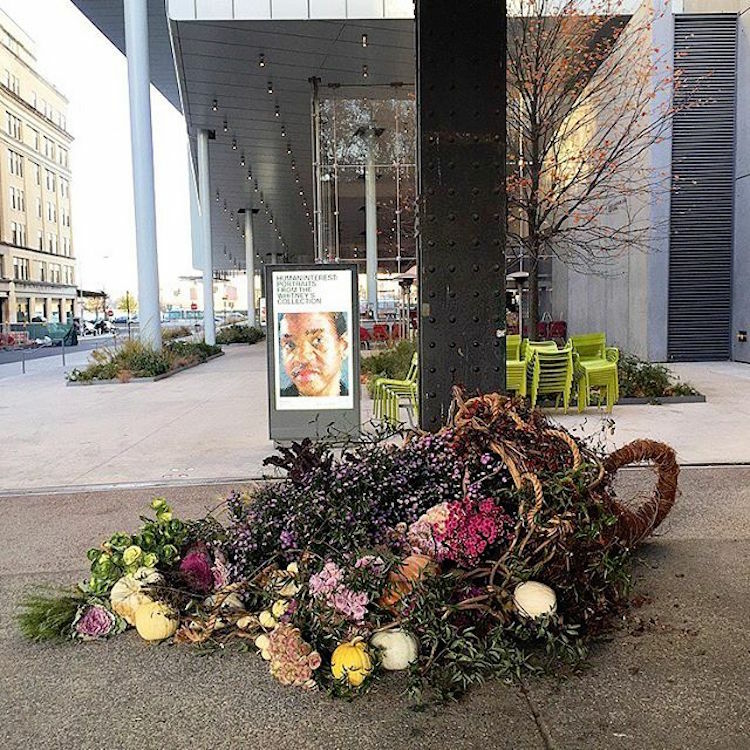 In addition to these trash can flowers, Lewis Miller’s other Flower Flashes embellish public art throughout the city. 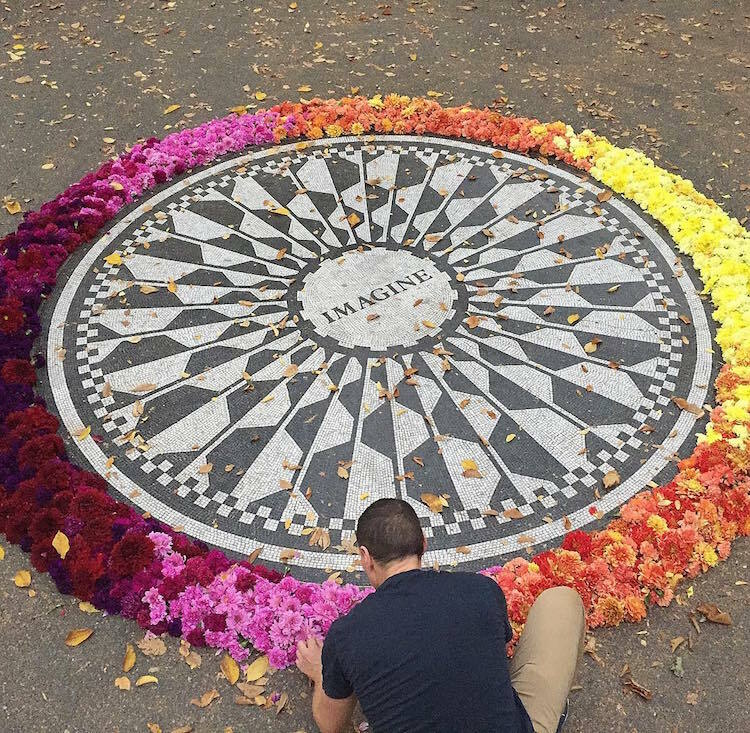 All images via Lewis Miller Design. 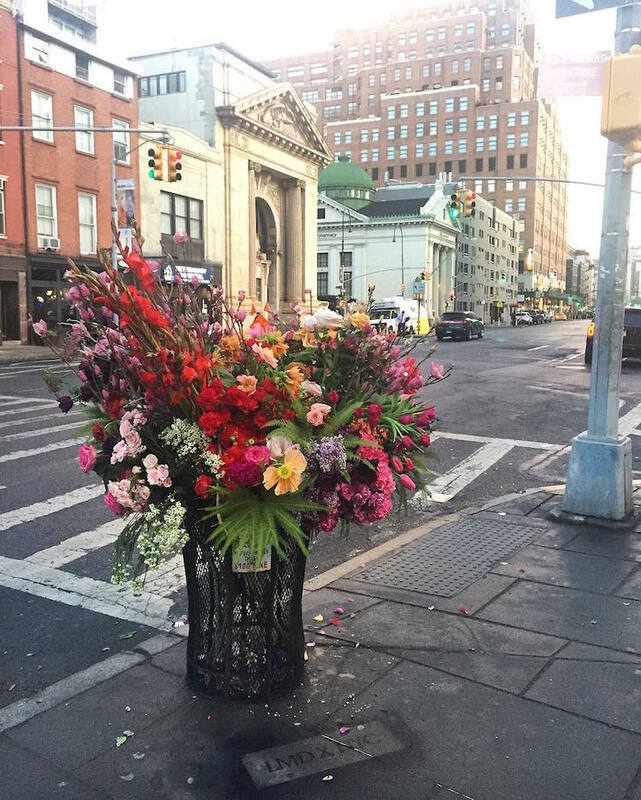 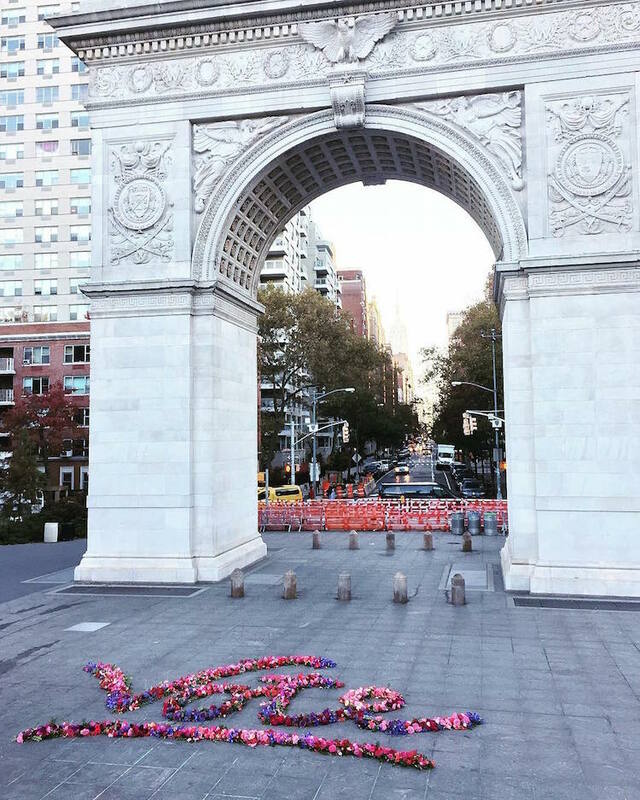 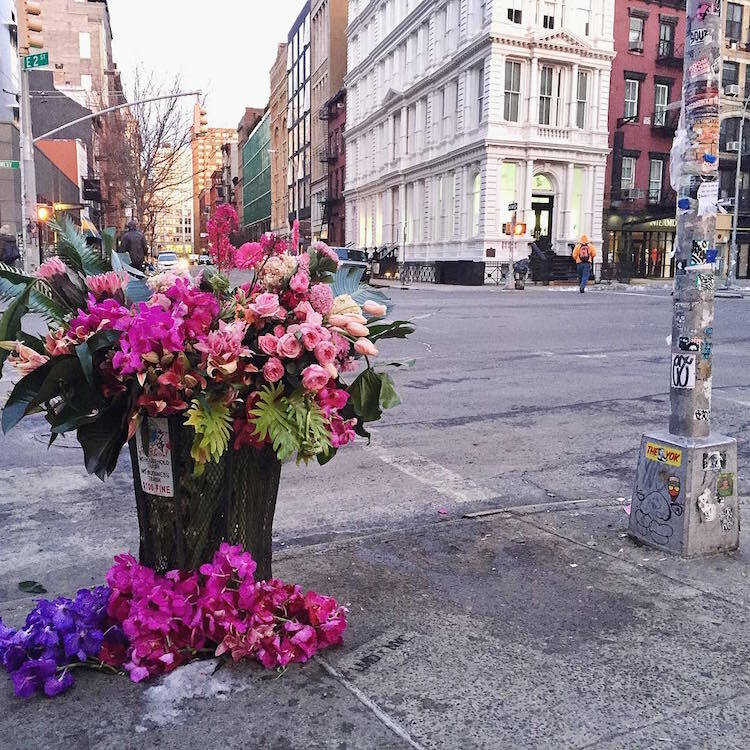 The post Floral Designer is Turning NYC Trash Cans into Giant Vases Overflowing with Flowers appeared first on My Modern Met.